Welcome to the community site 63132.com! This site will provide you with information about the 63132 zip code. 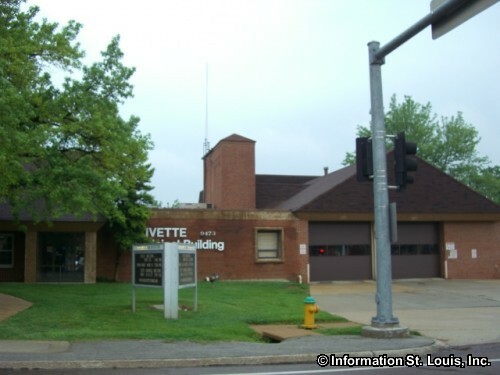 Most people associate the 63132 zip code with the City of Olivette Missouri which covers the majority of the zip code's area. 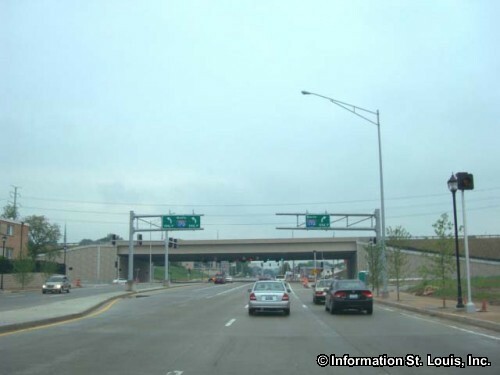 But, a small portion of the City of Creve Coeur Missouri is found in the northeast quadrant formed by the intersection of Olive Blvd and North Lindbergh Blvd. The City of Overland's southern section, located just south of Page Avenue falls in 63132, as does the western portion of University City, which is located east of Interstate 170 to about the the line created by 82nd Blvd that runs between Page Avenue and Delmar Blvd. Parks are abundant within 63132. 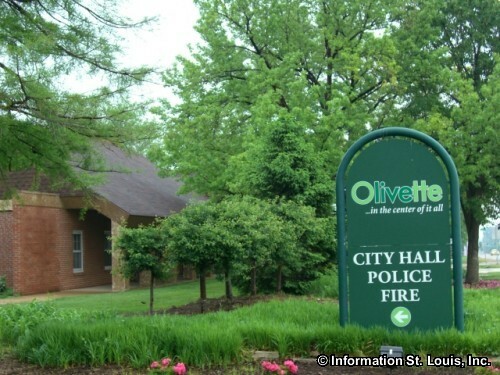 The City of Olivette has five city parks with over 80 acres of parkland that it maintains. Those parks are Stacy Park, Irv Zeid Citizens Park, Villa Park, Warson Park and Indian Meadows Park. 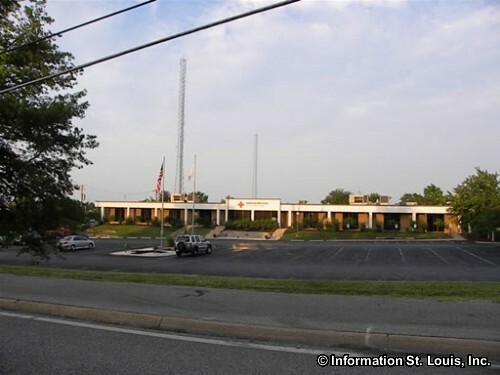 The amenities that these parks offer the communty includes the Olivette Community Center, ball fields, playgrounds, biking and walking trails, pavilions and picnic sites and the Olivette dog park that is located in the Irv Zeid Citizens Park. 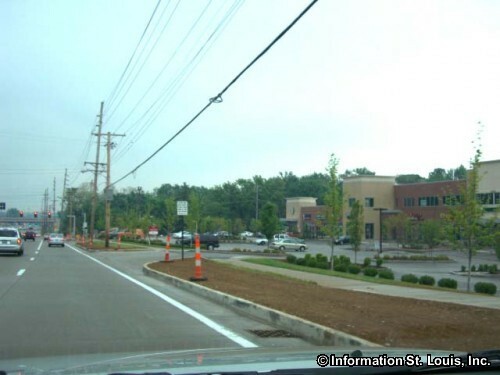 St. Louis County maintains the King Park, located off of Dielman Road, with 4 acres of parkland that provides picnic facilities, a playground and basketball courts to the community. University City provides Ruth Park and Golf Course, located off of Old Bonhomme Road, that features 26 acres of wooded area with interpretive nature trails as well as a 9-hole public golf course. 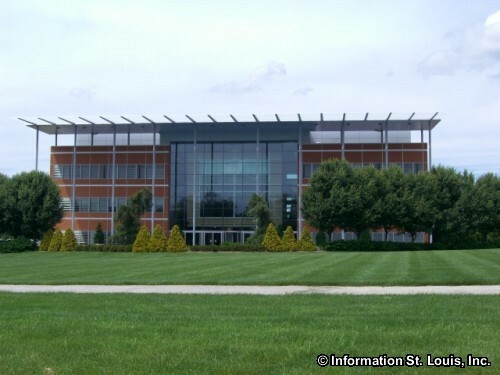 Residents are served by the Ladue School District, the Pattonville School District, the University City School District and the Ritenour School District. Private and parochial schools are also located in the 63132 zip code. 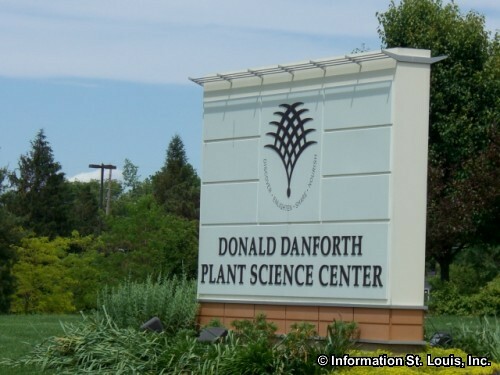 A unique organization is located off of North Warson Road, the Donald Danforth Plant Science Center. The Danforth Center is a not-for-profit research center that's goal is to improve the nutritional value of food plants and to increase the yield of agricultural crops of impoverished countries. The Danforth Center is also researching how to produce biofuels from algae and other plants.